“For me, safe and secure communities are the bedrock on which we build success and prosperity. Good policing means our residents feel secure and safe in their homes and on Essex streets.” Click here to read more. 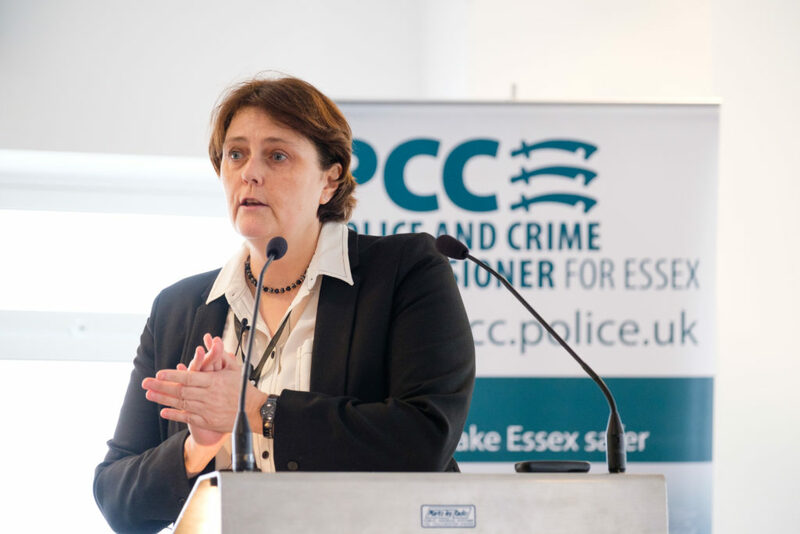 “As a lifelong resident of Essex, I feel hugely proud and very privileged to serve as the Deputy Police, Fire and Crime Commissioner.” Click here to read more. Pippa Brent-Isherwood runs the office of the Police, Fire & Crime Commissioner and is also the Monitoring Officer for the OPFCC. 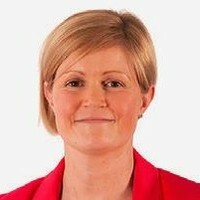 Her experience in developing public policy, improving services for vulnerable people, engaging with the public, creating multi-disciplinary teams and her direction of a wide range of front line and back office services is invaluable in helping to implement the priorities the people of Essex want to see delivered by both their police force and fire and rescue service. Pippa joined the team from the London Borough of Havering, which, under her guidance, became one of the first authorities in the country to integrate adult safeguarding into a hub which brought all safeguarding services under a single umbrella. Pippa has 13 years’ experience as a senior leader in local authorities across Hertfordshire, Essex and London and a proven track record of listening to and learning from local communities so they have the tools and opportunities to make positive changes in their neighbourhoods. 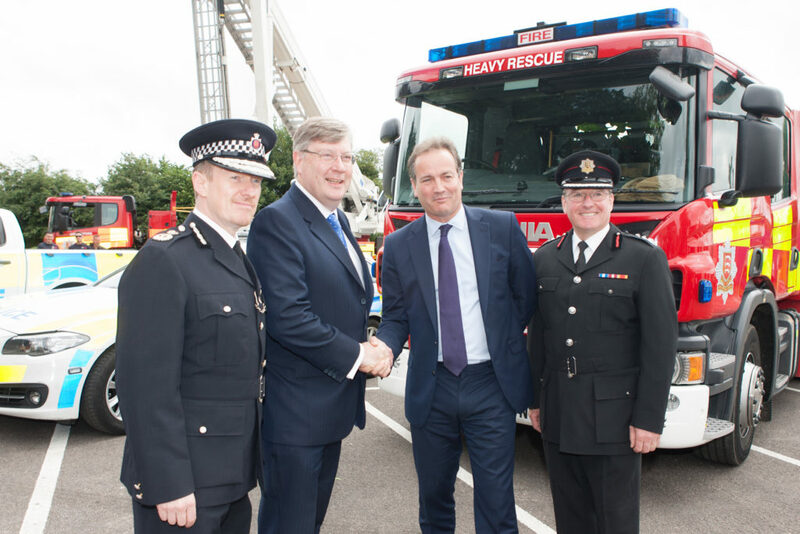 She said: “I am delighted to join Roger’s team, especially at such a key time when we’ll soon be working with a new Chief Constable at Essex Police and as we embark on creating the new Fire & Rescue Plan in conjunction with the Chief Fire Officer, Jo Turton, following our engagement with the public. Greg Myddelton is responsible for the PFCC’s commissioning programme; ensuring the PFCC’s activities meet local demand, and determining the most effective allocation of the PFCC’s funding, including the £2.1m Ministry of Justice grant to deliver services for victims of crime. Greg has a small team supporting the programme, including a lead on reducing reoffending and community safety, and a commissioning support officer. Greg is also responsible for the PFCC’s in-house Restorative Justice and Mediation service which gives those affected by crime or anti-social behaviour an opportunity to meet or communicate with those who have caused them harm. Greg joined the team in January 2014 having previously worked in the public and private sector in roles including policy and strategy, data, and project management. Darren Horsman is responsible for the PFCC’s Communications and Public Engagement Programme; ensuring the PFCC maintains ongoing communications with a wide range of communities in Essex. Darren and his team run a busy engagement programme delivering over 100 events each year with different partners, communities and organisations. This programme includes regular public meetings across Essex, engagement with children and young people, the Essex business community and the rural community. Darren and his team also manage all public correspondence, media relations and social media for the Commissioner and oversee the complaints process including complaints against the Chief Constable and Chief Fire Officer and Police Appeal Tribunals. Darren joined the team in December 2016 having previously worked in a range of sectors and in both local and central government both in the United Kingdom and abroad. 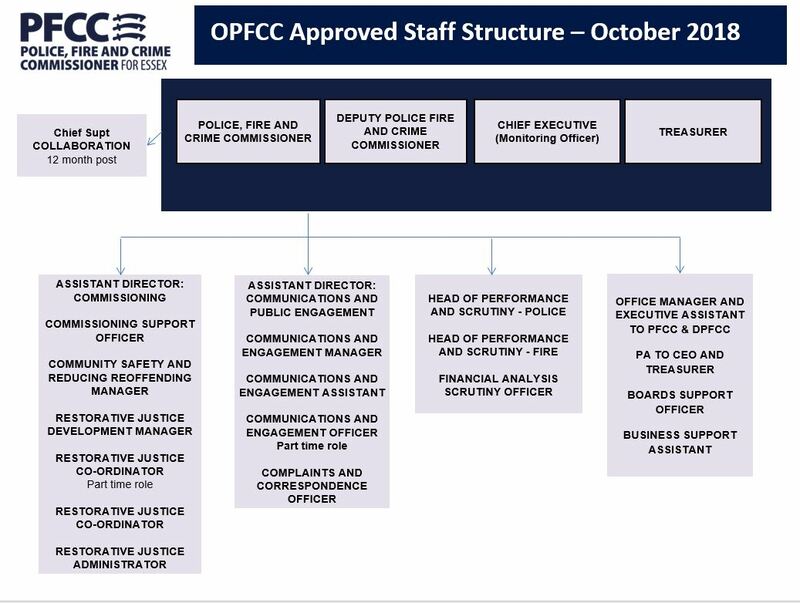 Currently, the OPFCC contains 21 staff. This figure includes two statutory posts – a Chief Executive and a Treasurer.